Tesco was keen to mark the launch of the Samsung Galaxy S6 with as much bang as possible and went all out sending a unit into space. 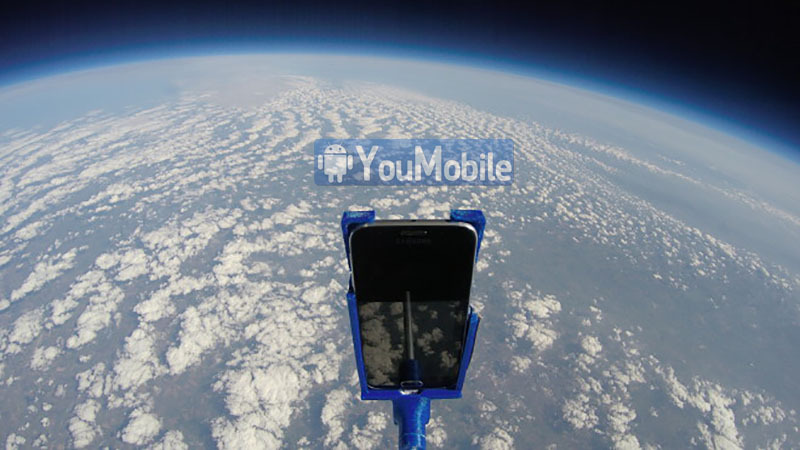 Tied to a special space balloon, the smartphone is accompanied by a trio of GoPro cameras monitoring its every move. Launched from an undisclosed location within UK's Peak District national park, the balloon soared 32.5km to the edge of space surviving 160km/h winds and temperatures as low as -57 degrees Celsius. Watch the Live Stream below for the S6 Launch starting tomorrow at 11am UK time. 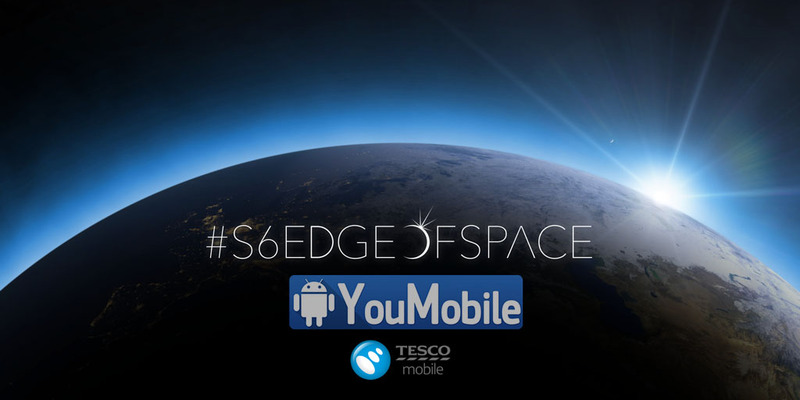 There'ss an element of competition to the whole event, and the person who tweets "DROP" and "#S6EdgeOfSpace" at the exact moment the balloon bursts will WIN a brand New Samsung Galaxy S6 Edge, in Tesco's wording. Now, apparently, a different device will need to be shipped to the lucky winner, as we don't see this one making it back to planet Earth in one piece. 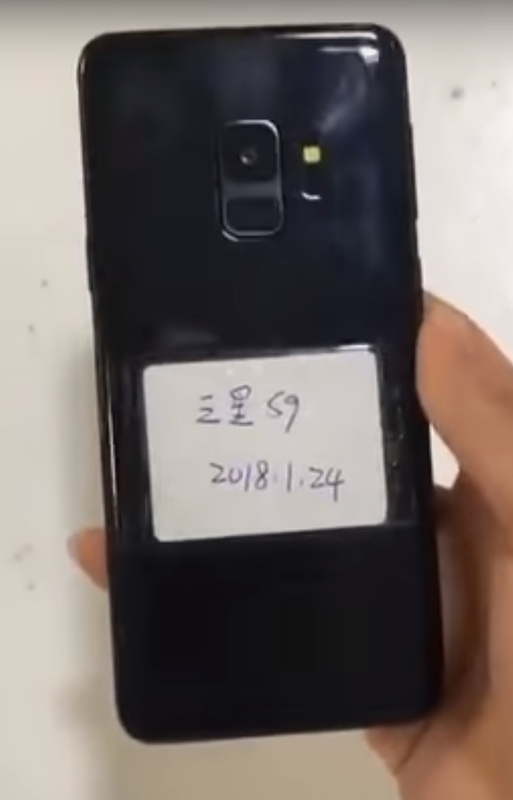 A video has been revealed on Weibo that apparently showcases a dummy unit of the upcoming Galaxy S9. In spite of it not being the original thing, many are of the opinion that this is indeed what the Galaxy S9 will look like when it comes out next month at the MWC 2018 in Barcelona. If that turns out to be true then Samsung could indeed be following Apple in making the S9 a less premium unit by giving it just one rear camera, instead of the dual rear camera setup on the S9+. Check out the video for more details on this. One must admit that this year has been exceptionally quite as far as pre-release leaks of the Galaxy S9 and S9+ are concerned. By this time last year, we had seen multiple unofficial leaks that had revealed the Galaxy S8 and S8+ to us. While that is a bit disappointing in terms of leaked news, it is good for Samsung as for a change, there is still a bit of mystery surrounding the Galaxy S9 this time around. Not that we do not more or less know what to expect mind you.